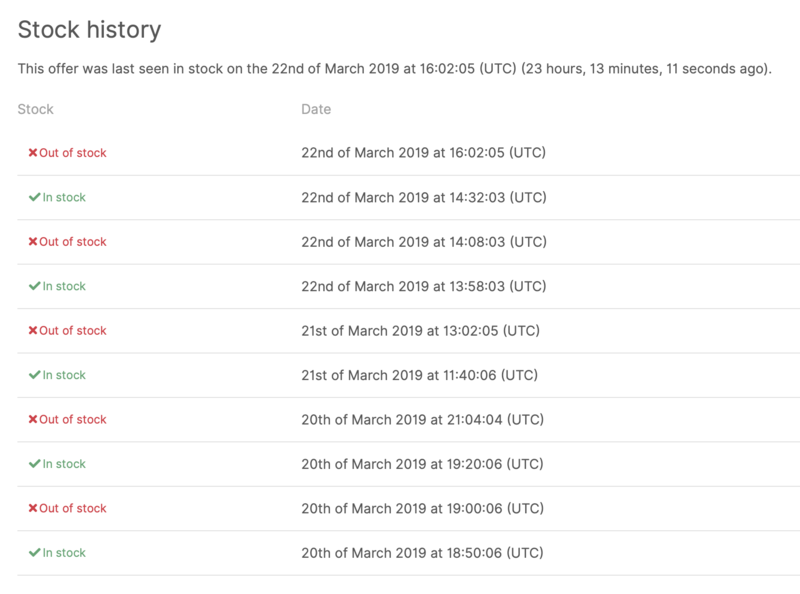 Discussion in 'Industry News' started by ServerHunter, Mar 1, 2019. Trouble finding the perfect server to host your website or services? No worries, Server Hunter is here to make it easier for you. 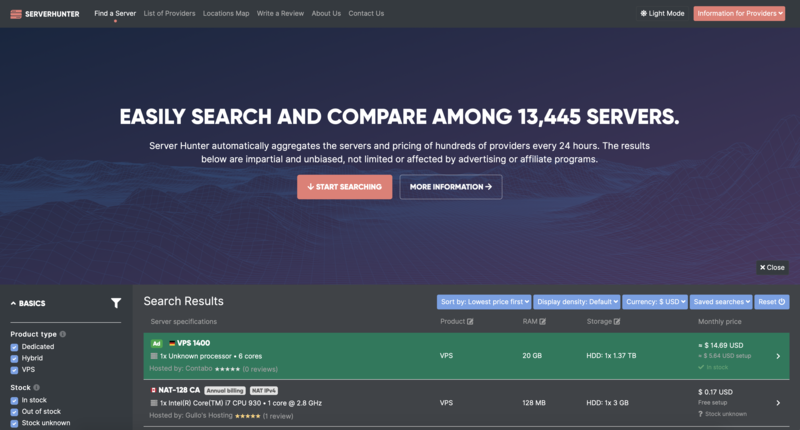 With Server Hunter, you can now browse through thousands of offers from hundreds of providers. Depending on your needs, easily filter products by type (VPS, Hybrid, and Dedicated Server), hardware, location, virtualization, operating systems, mode of payment and more. I really like Server Hunter. I just bought a VPS recently using that platform. I don't think I am allowed to advertise, so I shall refrain for telling provider's name. Can anyone advertise too at Server Hunter? That advertising is custom (not blacked by ad-blockers), or through advertising companies? Right, advertising is custom. We do not utilize any third-party ads. Advertisements showing on our website are hosted locally, served over SSL, text-based and malware-free. Prices are not stated. Any info on that? Pricing depends upon many factors including ad type, volume, contract length, etc. We recommend advertisers to contact us directly for quotation. Thank you, any discounts available? Send us a message through https://www.serverhunter.com/contact/, specify the volume and ad type you are interested in then we can quote a price depending on those factors.